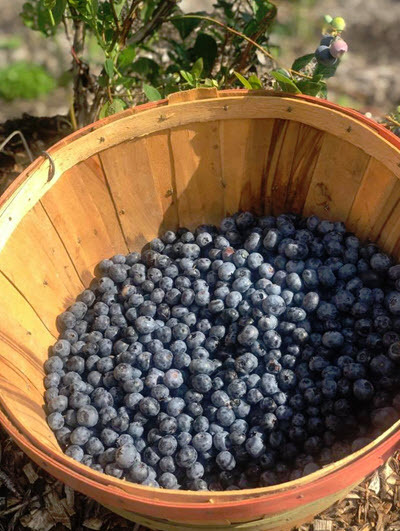 Organic Blueberry Farm | Blue Bayou Farms | 8222A County Rd 48 | Yalaha, FL 34797 | (352) 324-4069 — Yalaha Bootlegging Co.
Organic u-pick blueberry season has started! Blue Bayou Farms is a popular destination for organic u-pick blueberries. Blue Bayou Farms is a certified organic blueberry farm and family owned and operated. The only organic blueberry farm around, Blue Bayou Farms has a traditionally fine crop for u-pick season. U-Pick varies depending on weather for the harvest to follow but can typically be ready to pick during late April or early May. made from Blue Bayou Farms blueberries!